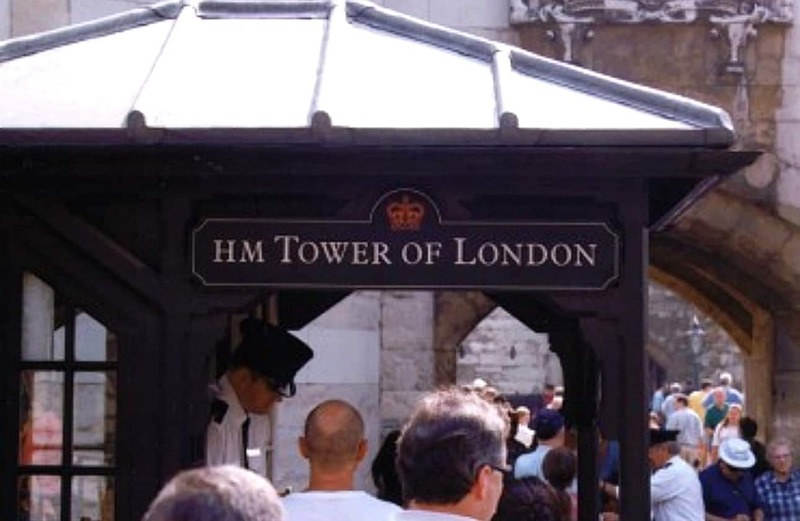 To assist the millions of annual foreign visitors, a complete system of signs was installed in and around the Tower of London complex. 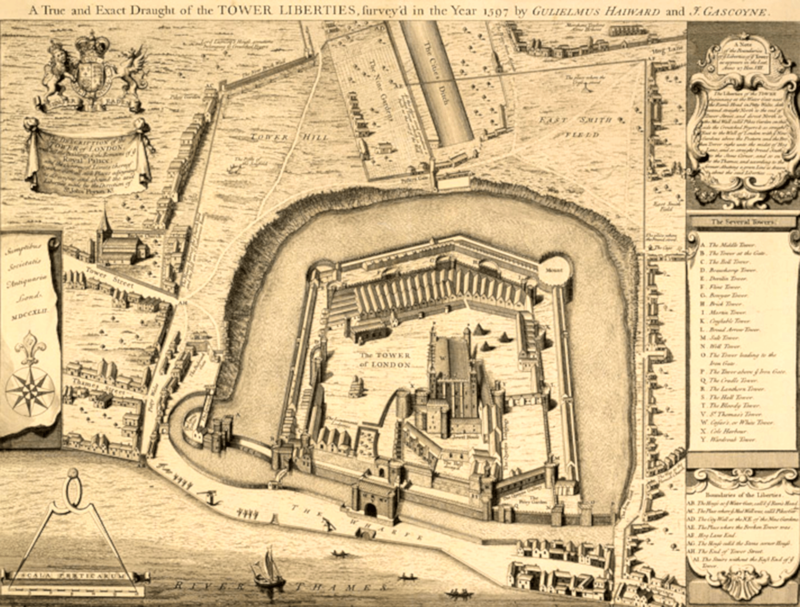 All the location maps, information, mandatory and directional signs were multi-lingual and allowed for updating of information as required. 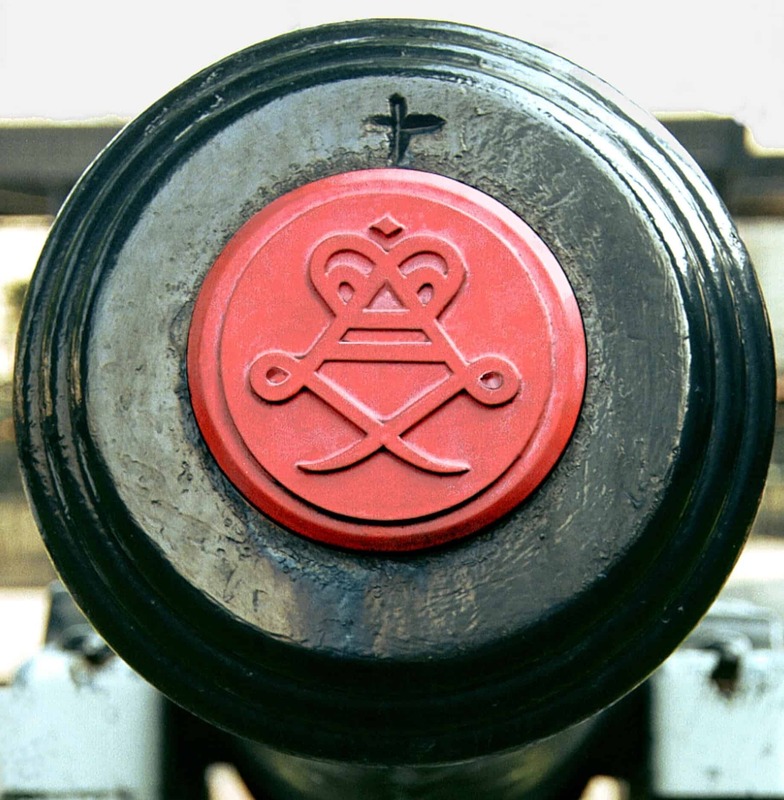 The Royal Armouries symbol was incorporated into the many canon-barrel tompians in the form of a series of special fibreglass mouldings.